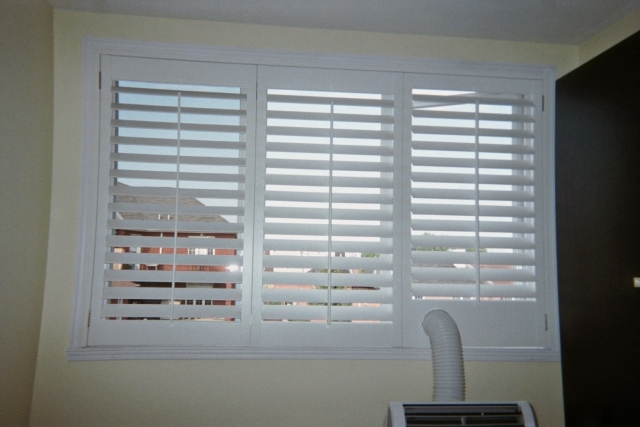 Décor F. Soleil offers a range of wood and PVC window shutters in any size. 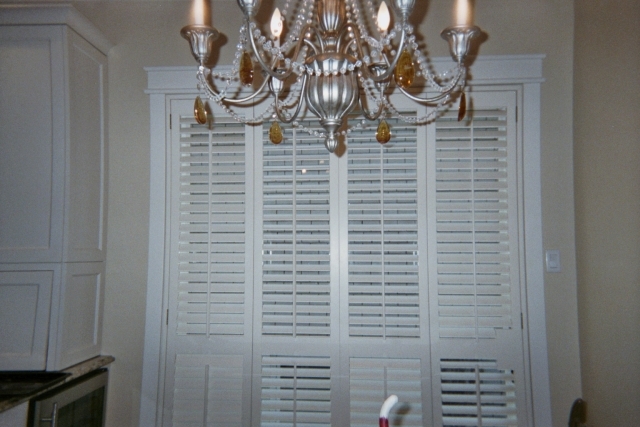 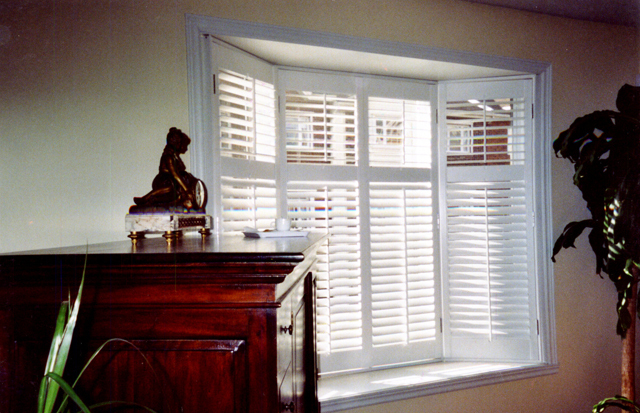 Shutters are perfect for adding a classic-style look to any window or room. 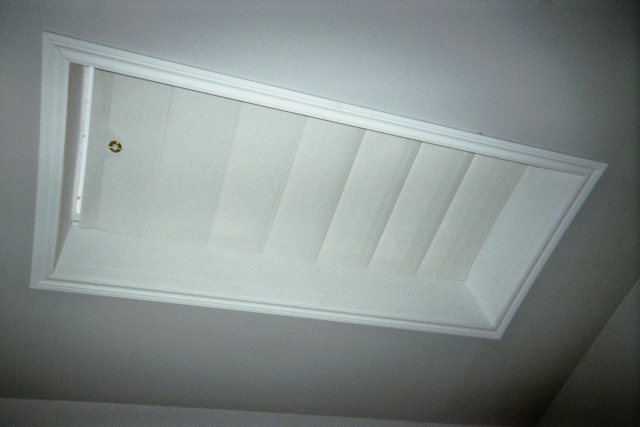 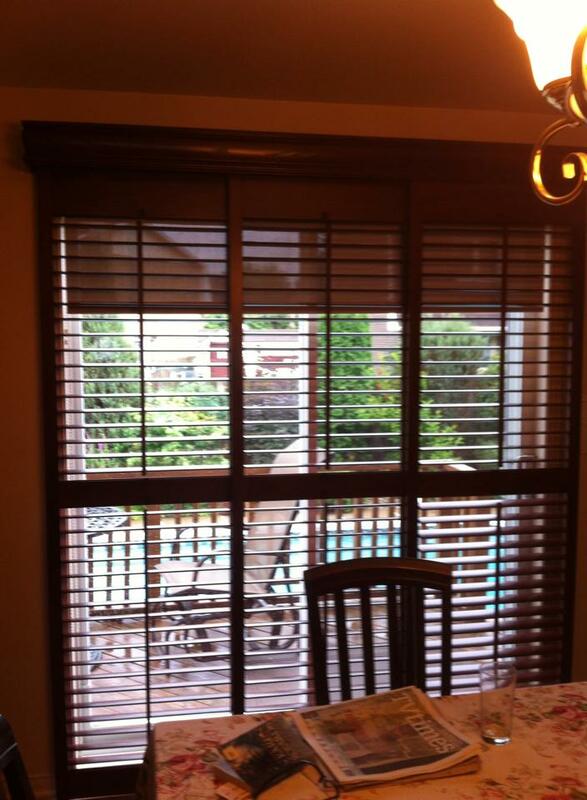 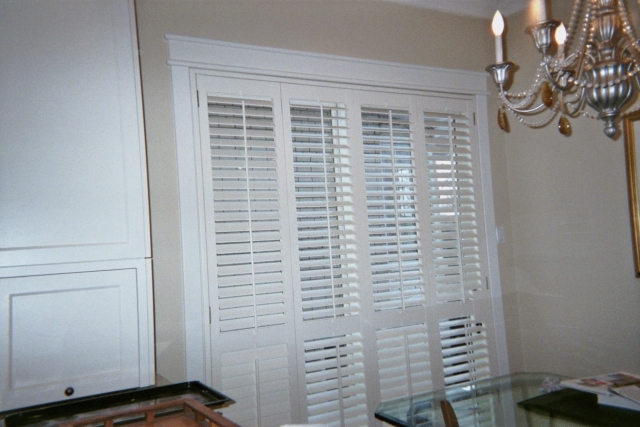 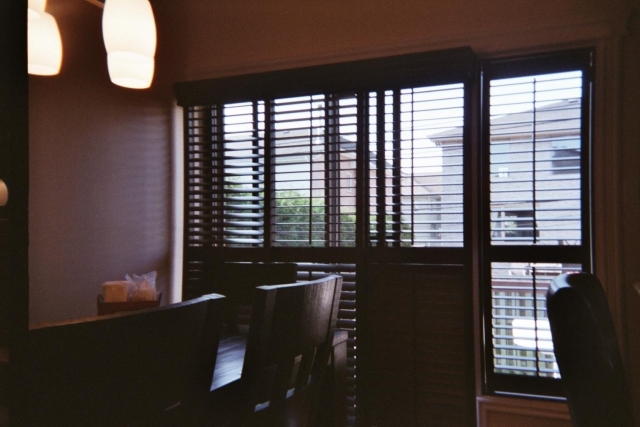 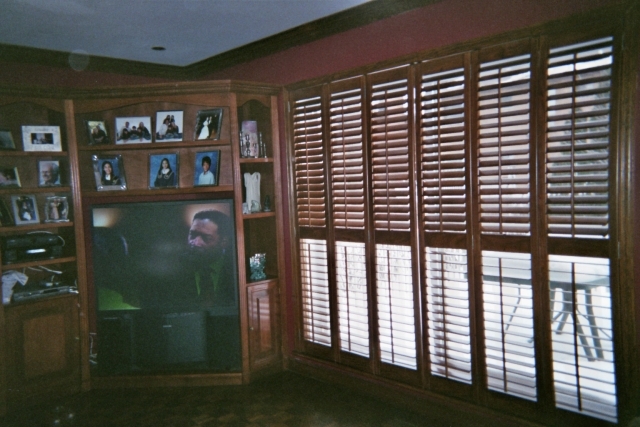 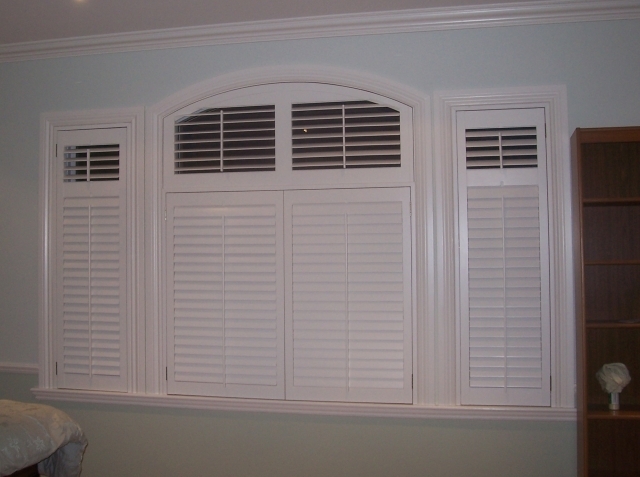 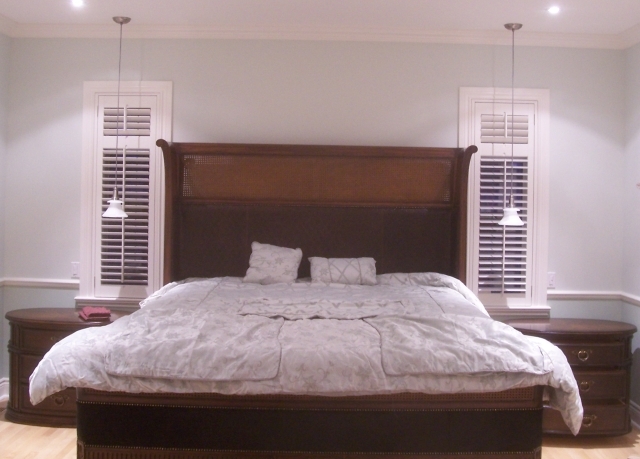 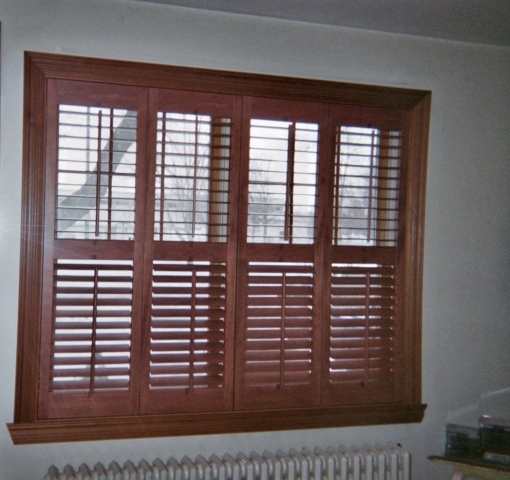 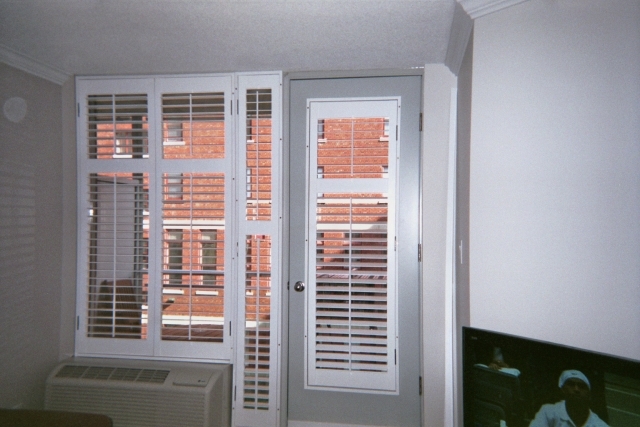 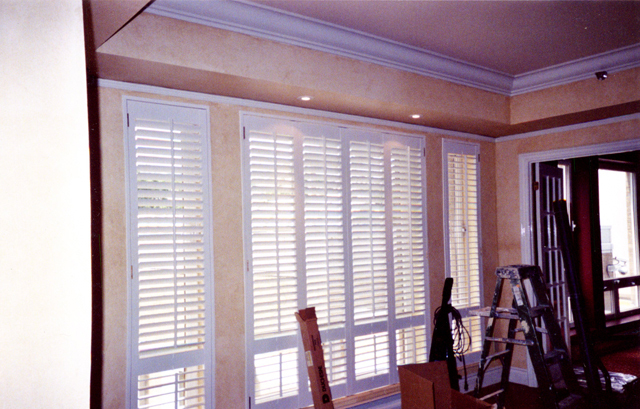 We offer wood shutters with 2.5″ and 3.5″ slats, and PVC shutters with 2.5″ slats. 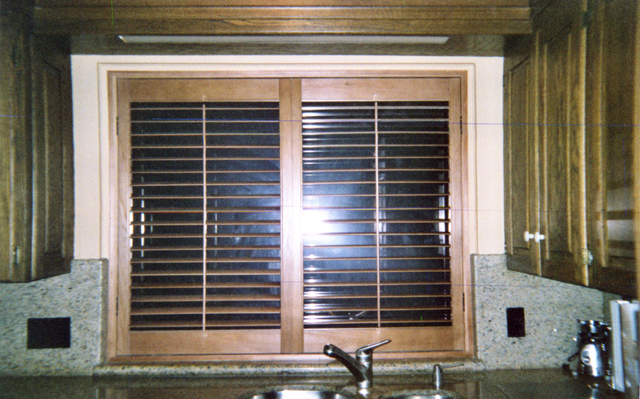 Our window shutters can be painted or customized to match any room, and they look perfect in any kitchen, living room, or bedroom. 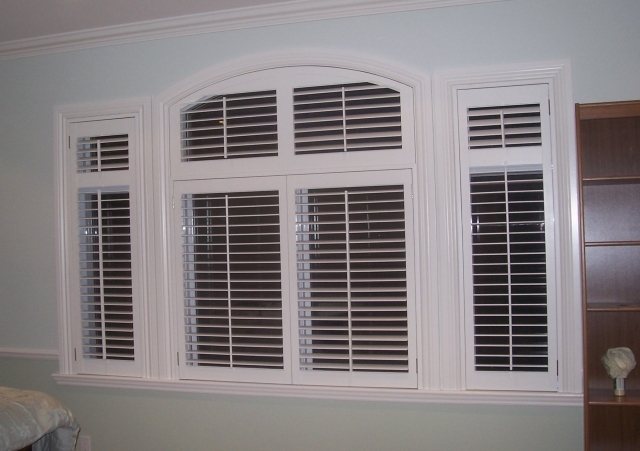 As with all our products, they are custom-made specially to fit your needs.